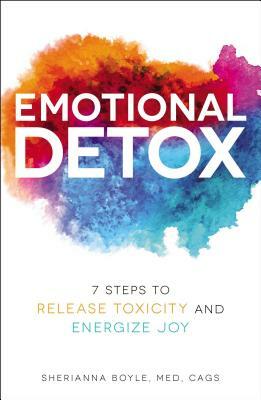 "Emotional Detox is a courageous story of true healing and unconditional love. It will wake you up, turn your views upside down, while providing you with life changing tools and insight. The C.L.E.A.N.S.E formula was simple and easy to implement. Whether you are struggling emotionally or not, this book is a MUST read!"